Patrick of the Hills has composed the 68 poems included in this book over a lifetime of living in Scotland and the North of England. He is passionate about farming and the rights of Scottish crofters and has spent his career working for them. Some of the poems are dedicated to his family or his many friends all over the world. His military service, his father's plaid and his home at Muncaster Castle are all explored in poetry. The book is illustrated with wonderful original drawings by Alasdair McMorrine. Patrick Gordon-Duff-Pennington, poet, has been farmer, manager of great estates, public servant and a thorn in the flesh of troublesome politicians. He is often known simply as Patrick of the Hills. 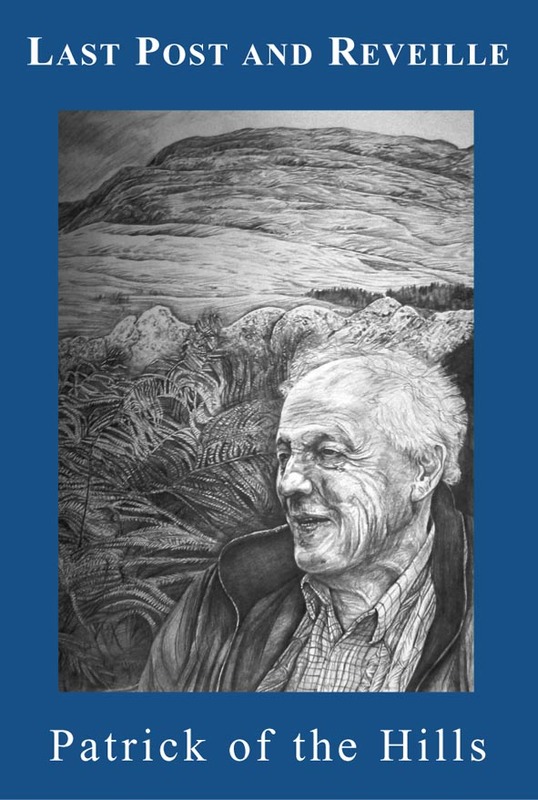 His poems capture the spirit of an endangered way of life in the wild and beautiful places of Scotland and the north of England. They celebrate the achievements of good people in their battle with ignorance and bureaucracy. They are also a powerful plea to the next generation to avoid the stupidities of the past. Patrick has also written an earlier book of poems Patrick of the Hills, published by Arena Press, and an autobiography Those Blue Remembered Hills published by Hayloft.